Today’s grid architecture encompasses a far greater breadth of applications than the traditional grid, which focused on distributed applications processing large amounts of data. Newer grid applications are more data-centric and more focused on distributed services. As these trends, mobile internet and the grid, are likely to find each other the resource constraints that wireless devices pose today affect the level of interoperability between them. The goal of this paper is to investigate how well the most limited wireless devices can make the use of grid security services. 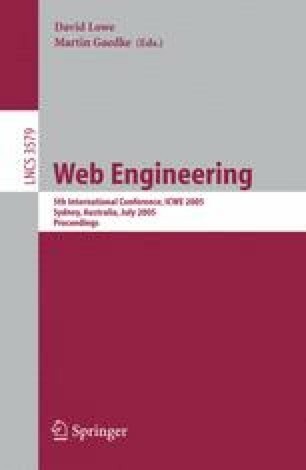 This paper describes a novel security approach on fast mobile grid services based on current mobile web services platform environment using XML signcryption mechanism.